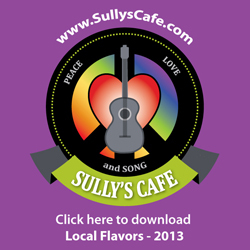 July has been an astounding month for Live Music in the area. Currently I have 32 sets worth of videos and reviewing to do, from 26 different musical acts, all seen from 7/8/09 – 7/18/09. I can’t let it stop me with so many shows going on this week, I foresee many more sets seen before I finish the next review. Without further adieu, here’s what you should keep an eye out for this week! PROVIDENCE – Jose Docen and Jay Bethea at The Speakeasy located at The Local 121, 121 Washington Street, Providence. Starts at 8pm, $8 cover. 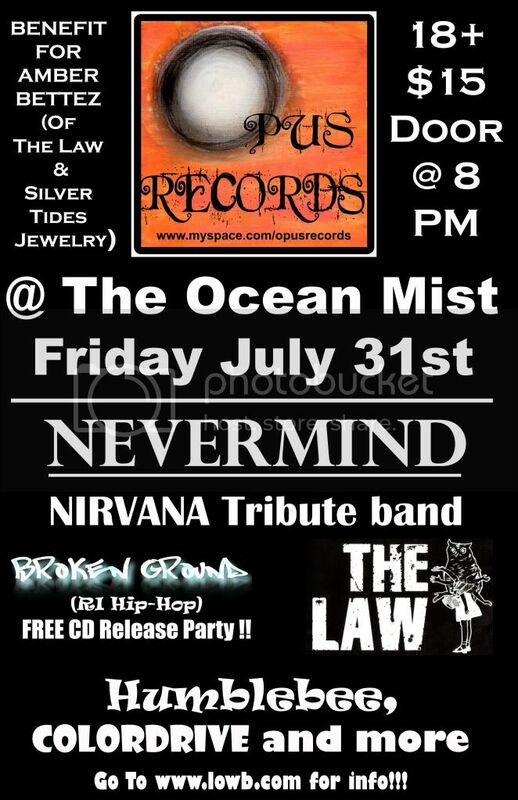 WAKEFIELD – Amber Bettez Benefit, at the Ocean Mist, 895 Matunuck Beach Road, Wakefield, RI Features: Nevermind, Broken Ground, The Law, Humblebee, Colordrive and MORE! Starts at 8pm, $15 cover charge for a great cause! This entry was posted in The Scene, Tunes Around Town and tagged Broken Ground, Club Hell, Frit, Fungus Amungus, Humblebee, Innocent Uprising, Jay Bethea, Jose Docen, Local 121, Low B, Nevermind, Ricky Valente, Santa Mamba, The Law, The Ocean Mist, The Wheelhouse. Bookmark the permalink.